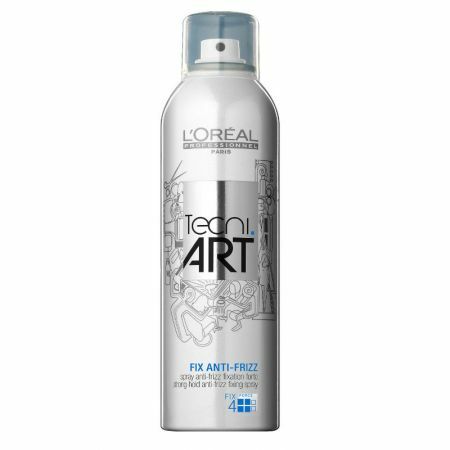 This hair spray allows me to fix hair leaving it flexible. 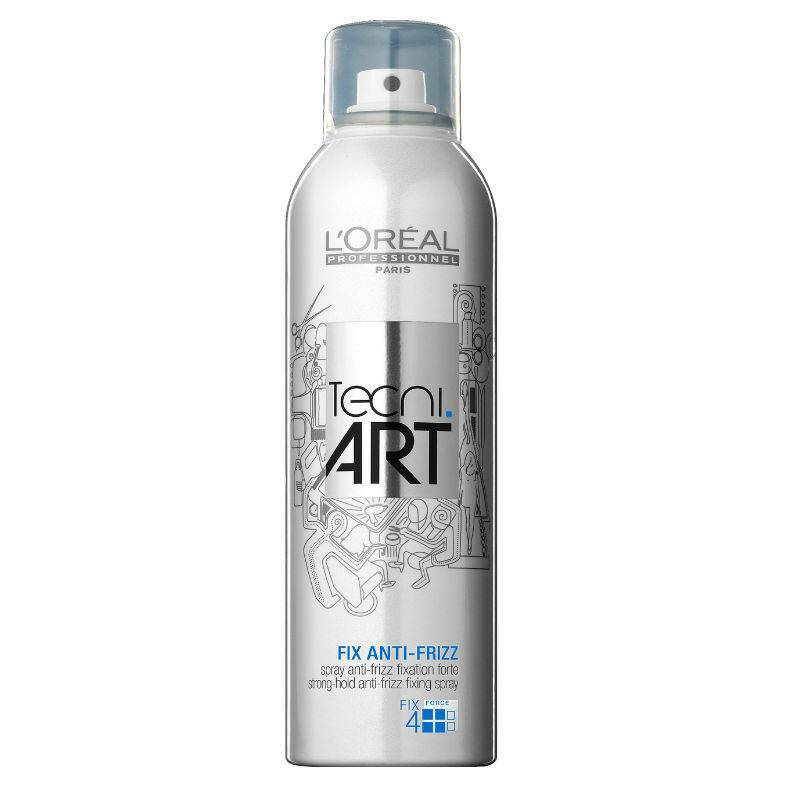 Professional hair spray L'oreal Professionnel Tecni Art Air Fix Super Forte instant fixation allows you to create any hairstyle of any difficulty without sealing and weighting the hair. Состав: Alcohol denat., dimethyl ether, acrylates/t-butylacrylamide copolymer, aminomethyl propanol, ppg-3 methyl ether, ethylhexyl methoxycinnamate, peg/ppg-17/18 dimethicone, linalool, limonene, butylphenyl methylpropional, hexyl cinnamal, hydroxycitronellal, benzyl salicylate, citral, parfum/fragrance. 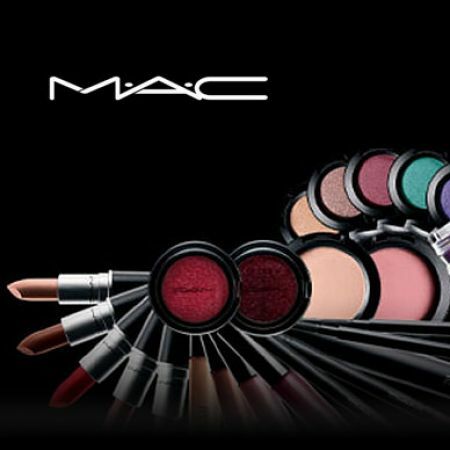 Makeup MAC - is the quality, versatility and diversity. "Cosmetics for people of all races, all genders and ages!" - This is the slogan of the brand Make-up Art Cosmetics (M.A.C), and it's true! Keratin product to regenerate and improve the appearance of hair from Organic Keragen ™ - a breakthrough in the field of beauty-sphere created with the use of keratin blend, collagen and natural oils that fill and nourish the hair structure. 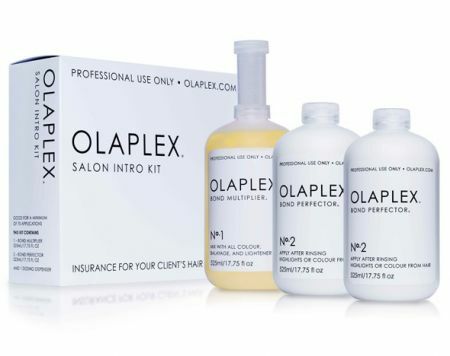 Olaplex is one of the most advanced products in the field of hair restoration medicine. Developed in the United States, means quickly gained popularity around the world due to its high efficiency. 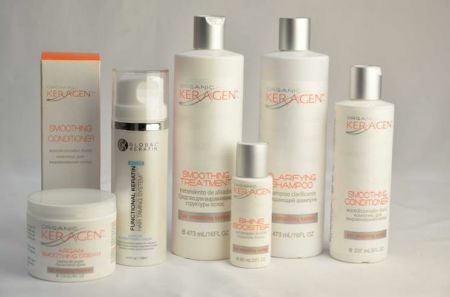 Its use is indicated by leading European and Asian experts in the field of hair care. Olaplex is based on the use of the most advanced research of disulfide bonds, which allowed to reach a new quality level. Revolutionary Inoa coloring becomes better and more accessible. 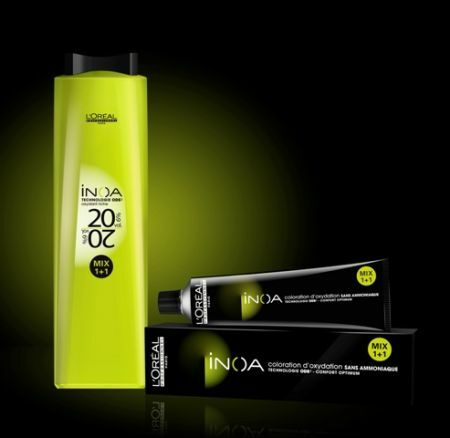 L'Oreal Professionnel represents Inoa 2. Dyeing technology of the future is improved. Coloring with Inoa 2 is still the best comfort for the scalp, the lack of odor and ammonia. 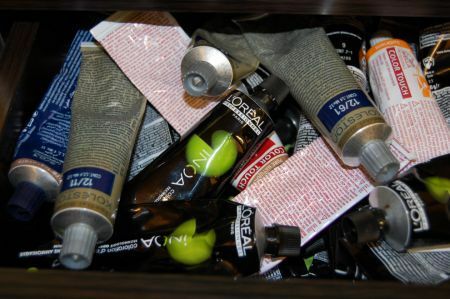 I always aim to natural effect in my work, and I can’t dispense without first-class cosmetics here! Cosmetics for a master are like an elixir for a wizard! And we, the masters, become wizards due to high-quality cosmetics, and I have chosen Lebel for myself. Each type of hair, its structure requires a different approach, a solution of the problem, and personally I cannot be limited to one brand. Especially when I have so many different clients and each of them needs her own shade and formula!